A jury has found an Atlanta attorney who fatally shot his wife guilty of murder and influencing witnesses. 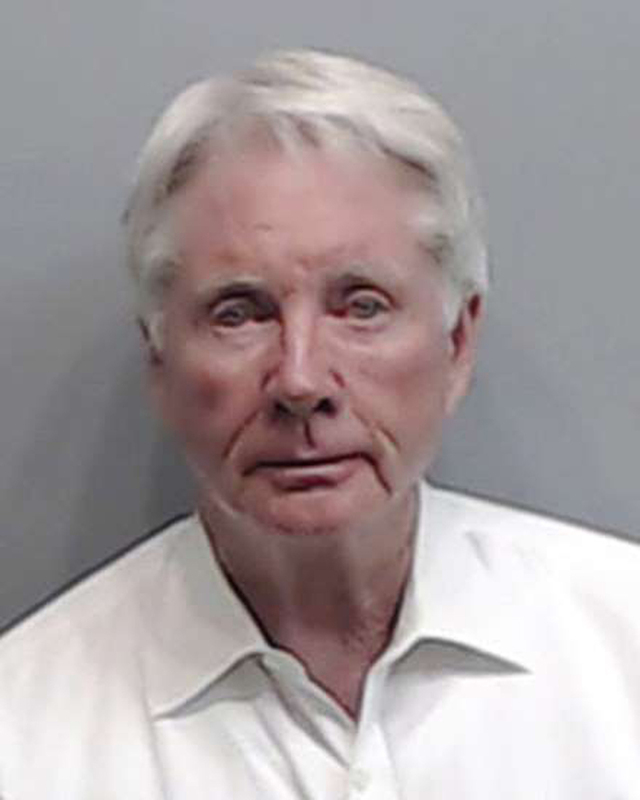 Jurors returned the verdict Monday afternoon in the case of 75-year-old Claud "Tex" McIver. The murder conviction means jurors believe he intended to kill his wife. That carries a sentence of life in prison, and it's up to the judge whether he will have the possibility of parole. The jury also found him guilty of possession of a gun during the commission of a felony and guilty of aggravated assault. McIver was immediately handcuffed in preparation to be taken to jail. No immediate sentencing date was announced.